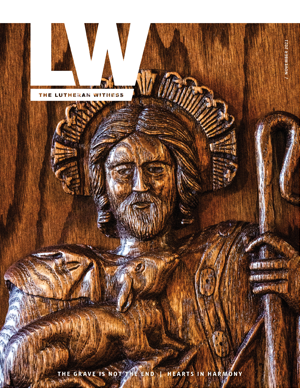 Since its founding in 1847, The Lutheran Church—Missouri Synod has sought to plant distinctly Lutheran churches where members can be involved in Word and Sacrament ministry. Today, the LCMS continues to do this here at home through Mission Field: USA, an initiative that uses Witness, Mercy, Life Together as a flexible framework that assists districts in starting new missions to new peoples in new places. 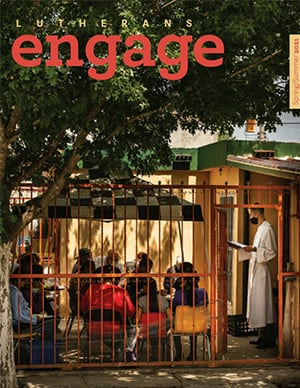 This initiative of the LCMS Office of National Mission also seeks to help develop formal partnerships between struggling congregations in the inner city and healthy congregations that desire to help these ministries restart.